Brian has been a strong advocate of gender balance throughout his work in social and environmental justice, environmental conservation, and demographic analysis. 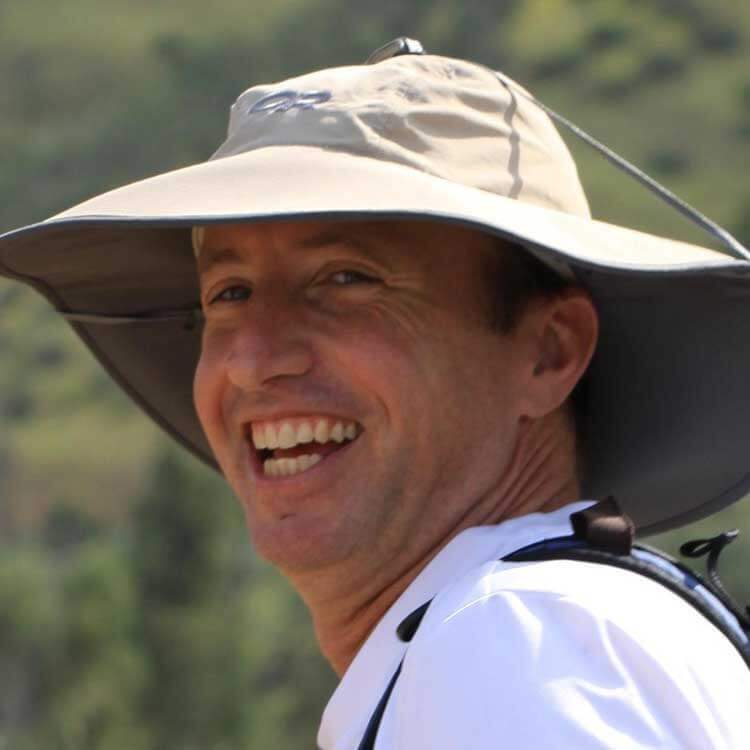 Brian came to The Nature Conservancy after nearly a decade as Associate Director of GreenInfo Network, a non-profit organization he helped grow to be a leader in the field of Geographic Information Systems (GIS) in the San Francisco Bay Area and throughout California. There, he was particularly active in correcting the hiring culture. As a Spatial Data Scientist, Brian applies his expertise in GIS and spatial relationships to conservation issues throughout California. His fields of study include the impact of renewable energy development in the California and Nevada deserts, the impact of sea level rise on the coast of California, fragmentation and loss of connectivity in Southern California, biodiversity in an urban landscape, and the application of technology in addressing critical societal and conservation issues. Brian is a co-author or contributor on a variety of papers on these and related topics. He received a Bachelor of Arts degree in Psychology from the University of California at Berkeley, and studied Geography at the graduate level at San Francisco State University.